Scorching summers is not new to anyone In India. We live in a tropical climate which always has terribly hot and sultry summers. On a hot summer day, our body is prone to headaches and other skin infections. Scientific fact is that during a bright sunny day, there are Ultraviolet and Infra-Red radiations that are released in the atmosphere which can affect our eyes and skin. This is the reason why we get sunburns, headaches, dehydration, tanning and other effects. In this post, we will suggest you some tips that can actually help to maintain a healthy skin during summers. These tips are a little time-consuming, so you can prepare them in bulk for a week and store it in the fridge. The most important tip is to keep you hydrated by drinking lots of water according to the body weight. The next crucial point is to maintain a perfect balance of salts in your body. You need to intake adequate amount of liquid along with necessary minerals and also apply some easily available natural ingredients to keep your skin healthy and glowing. A sunscreen is a profitable bet during summers, which can help your skin avoid harmful sun radiations and burns. Although there is a wide range of sunscreen lotions available in the market, you should always go for the herbal and natural products which contain less of artificial chemicals. Jovees, Biotique, Kama Ayurveda, Khadi Naturals, Lotus Herbals, and Himalaya are some of the well-known herbal brands which can be opted for while going for a herbal sunscreen lotion. Moreover, you can avail discounts and deals on these products when you buy online. You can check Dealozo coupons and deals page anytime to avail a discount while purchasing these products online. Prepare the juice of radish by grinding it and keep it stored in the refrigerator. Every day, after you take bath, give a last rinse using the juice for radish and wait for 5 minutes before washing it off with plain water. Radish has a characteristic smell, if you feel uncomfortable with the smell then add some sandalwood oil to the juice. Radish is an excellent skin repair and healing therapist. Radish is very famous for their therapeutic properties as they contain high amounts of free radicals that help to scavenge the dead cell on the skin and give extraordinary results. This definitely helps an affected skin maintain a healthy skin during the summer season. Coriander leaves are well known for their flavor in our food. Apart from this they also help to detox the body and act as a natural coolant. Just like the radish juice, prepare a paste of coriander and then apply to the areas which are often exposed to the sun. e.g., face, neck, hands, and feet. This helps you to cool the skin as well as keep it fresh and hydrated for a long time. Do not use soap to clean the body after applying this pack. One of the essential ingredients of the body lotion is the extracts of wheat. They are excellent skin conditioners and also act as good moisturizers which help to heal sunburns. Preparation is little time taking, but they yield wonderful results. 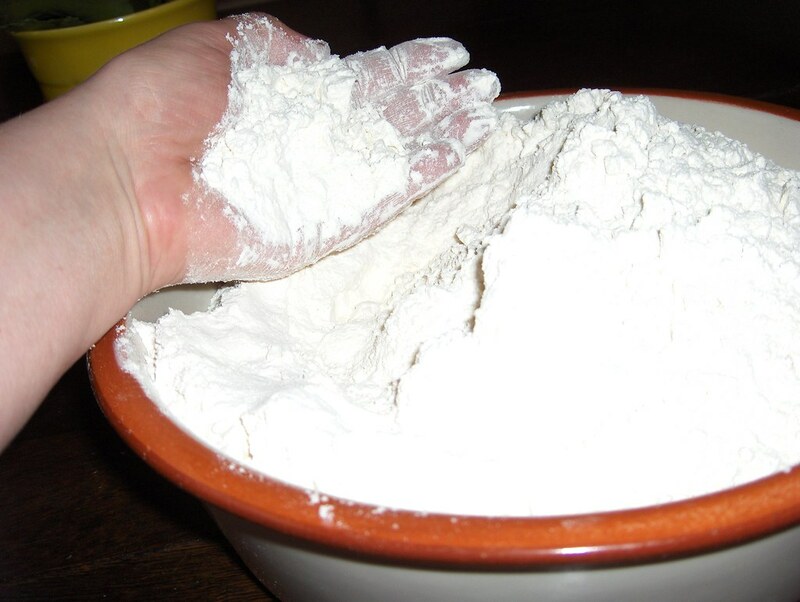 You should take a small cup full of wheat flour and mix it with three to four parts water and soak it for overnight in the fridge without disturbing it. Don’t make a paste like you are to prepare for the chapatti, you should make it more watery. The next day, remove it from the fridge and filter out the top most settled water and leave the last thick residue. To this water add 2-3 tablespoons of mild turmeric water and start applying it on the skin before bath. This is a simple method that is used by many people to keep their skin glowing in summer. The sun and the sweat can wipe off all the oil on the skin and leaves it dry and dull. 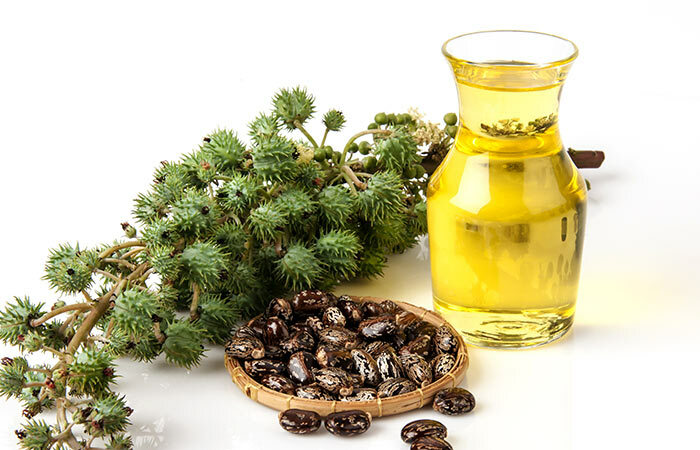 Take two spoons of cow ghee, and two tablespoons of castor oil and mix them well. This oil needs to be applied on the skin before bath; say for half an hour after which take bath using some mild scrub without soap. This helps to retain the moisture of the skin and also helps to keep out dry cracks and severe sunburns. Other general tips for healthy skin during summer are to protect it using an umbrella. Use less amount of soaps to clean the skin. Soak your feet in cool water to keep them cool and sunburn free. Don’t use highly scented soaps or creams as they can cause a lot of irritation. Take more liquids and avoid using garlic based dishes in summer. Garlic will make sweat odor more pungent, and the sweat may also cause skin rashes. Follow these tips and enjoy your summer. Do let us know how these DIY’s worked on your skin. These are the kitchen ingredients I’ve never heard of for skincare. Nice post! Mariyam recently posted…Dear Ladies, Here’s How to Surprise Your Man this Eid! Wow these are some different tips! Shall try them! Both those products have amazing cooling down products. The affordability part is the definitely the best! nice tips…most are completely new to me…thanks for sharing the knowledge. Thanks Deepika. Sometimes we enjoy the sun and forget the damages it can cause our skin. It is always good to take extra care of our skin during summers. Do let us know which tips worked well for you. Natural treatments are also better for the skin and they aren’t harmful. Deep and interesting post. We all have some useful tips to beat the heat. And we definitely need them. Summers are getting worse year after year. I love using sugar and honey as a body and lip scrub. It softens and nourishes at the same time. Great tips … All are very easily available . Radish? wow! I somehow don’t like the taste of them. Useful tips! I have to give some of these a go! Beauty Unearthly recently posted…LASplash Wickedly Divine Liquid Lipstick # Vampire’s Fang review, swatches / обзор. Thank you. All credits to the guest writer. Very nice and easy tips. Will definitely try some. Lovely compilation to survive through summers all beautiful !! Thanks Pooja. Do try them out. Some useful tips. Gotta try some of these. Do let us know how it worked for you. Woah ! These are some really very different tips, plus all the items mentioned are natural and easy available ones. That’s the best part – I love that the ingredients are all natural. Coriander is great for the skin. It also helps with acne. I really enjoyed by reading this post. It is really useful.